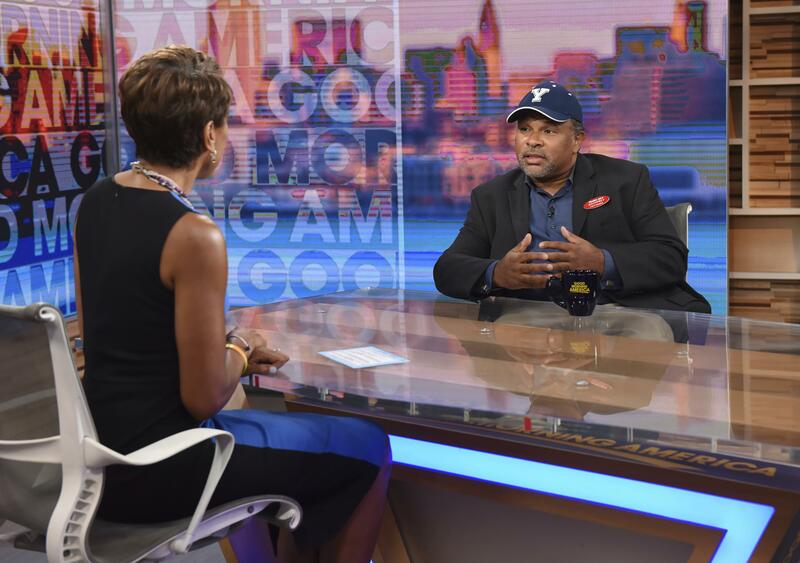 “The Cosby Show” actor appeared on “Good Morning America” on Tuesday to discuss his relaunch into the public eye after news outlets like the Daily Mail were accused of job shaming Owens for sharing photos of him working as a cashier at a branch of the popular chain in Clifton, N.J. The headlines – including “From learning lines to serving the long line!” – were slammed by fans and famous faces alike, with many expressing anger that outlets like the Daily Mail and Fox News would shame a man simply trying to make an honest living. The story also inspired many stars to share their own stories of side hustles they took on to make ends meet while they pursued acting. Owens said he started work at Trader Joe’s because, after teaching acting and directing for more than 30 years, it “got to a point where it just didn’t add up” – and the grocery store offered flexibility. The 57-year-old actor said he worked there for 15 months and was recognized nearly every day, but has since had to quit the gig. Owens added that he hoped the experience would allow others to rethink what it means to work, and would let people realize that no job should be held in higher esteem than another. Published: Sept. 4, 2018, 3:25 p.m. Updated: Sept. 4, 2018, 6:24 p.m.